Anti-slip gripper tapes on the thighs. 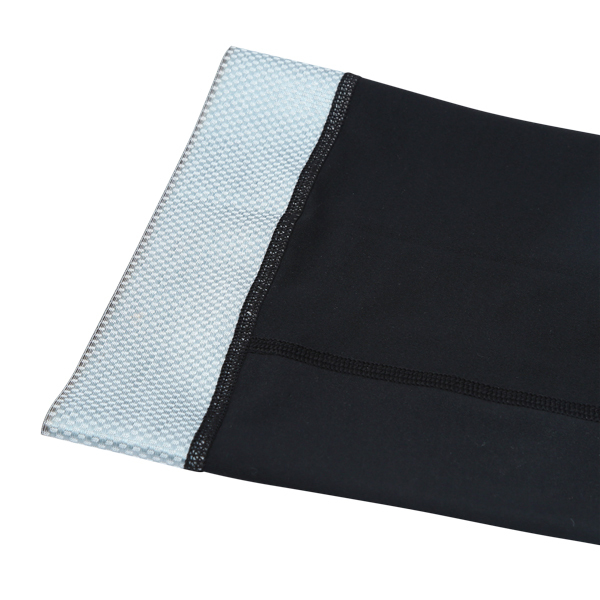 UPF50+ rated sweat absorbent/quick dry material for comfort. 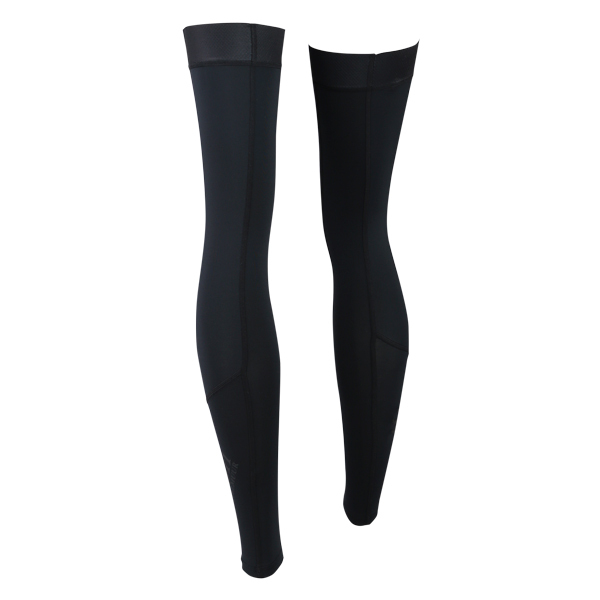 Light and soft feel stretchable leg covers offer you a stress-free ride. 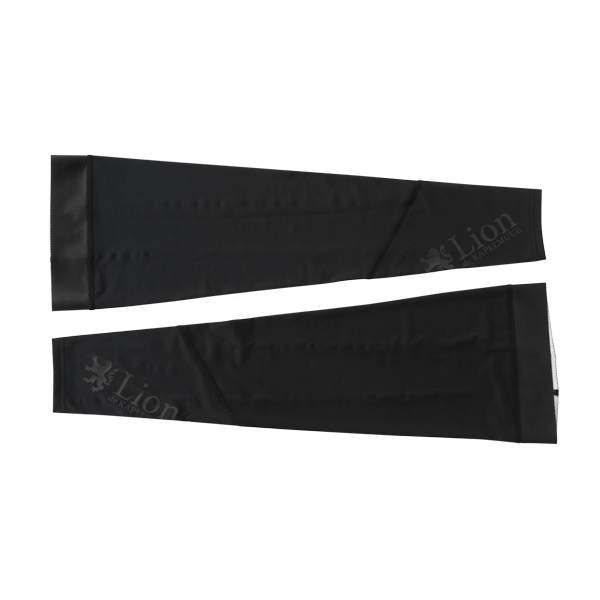 Stylish KAPELMUUR lion emblem and Lion de KAPELMUUR logos are printed on the covers. Light reflective panels for a safe ride at night. 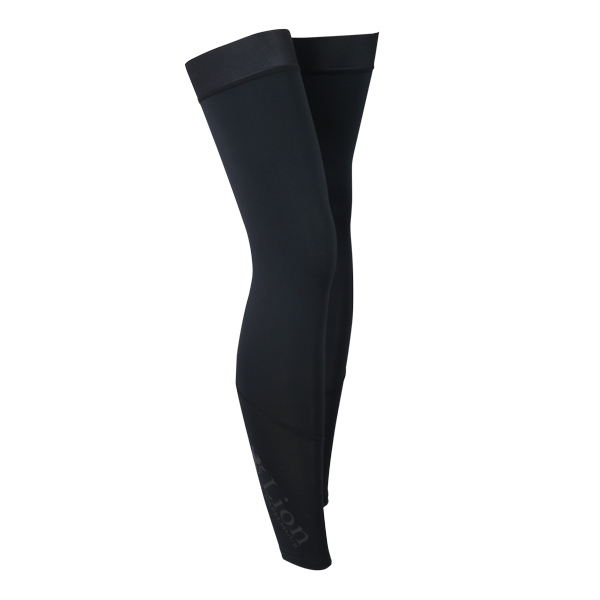 Put a pair of warmers on ahead of a chilly mountain descent to keep your legs warm. 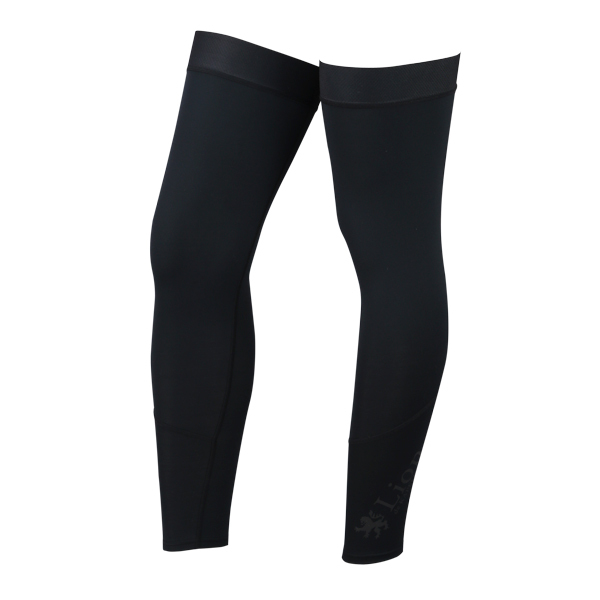 These warmers have the highest rated UV protection =UPF50+.